Jeanne has been conducting research projects and writing about the legal industry since she joined ALM in 2003. She has executed and written the analysis for more than 120 surveys about the business of law. 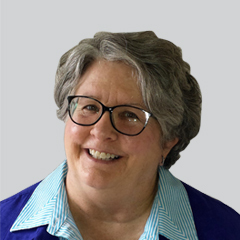 Prior to joining ALM, she worked as a senior editor with United Business Media and as an editor, reporter and group publisher with the Fort Worth Star-Telegram. She has an M.B.A. in finance from the University of Texas at Austin and a Bachelor’s degree in liberal arts from Harvard University.